Your kids can become tinyFarmers too! Imagine sitting at your dinner table and simply turning around to snip your fresh, living organic nutrient rich salad right into your bowl. Yup. It's that easy. The tinyFarm's modular design fits perfectly with the urban lifestyle. It uses minimal energy output. And it's a cinch to grow a large variety of high density greens with a touch of a button. 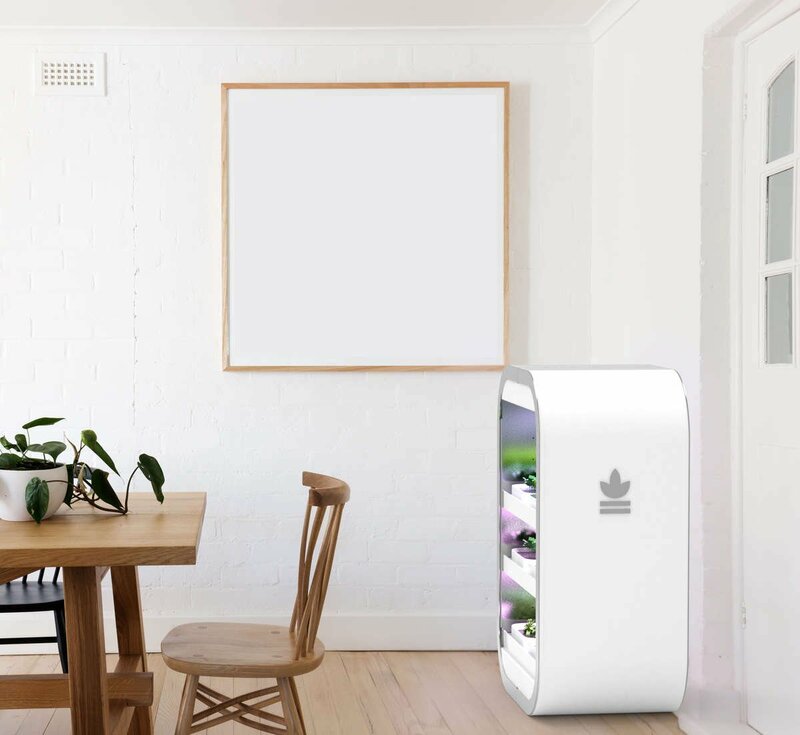 The tinyFarm is a revolution bringing nutrient rich food to every home. What can I grow in the tinyFarm? You can grow almost anything in the tinyFarm. salad leafy greens, microgreens, sprouts and herbs. The Countertop tinyFarm can feed you large portions of microgreens each month, with each pod holding about $5 worth of equivalent in-store organic produce! With eight pods in a CounterTop, that can really add up! 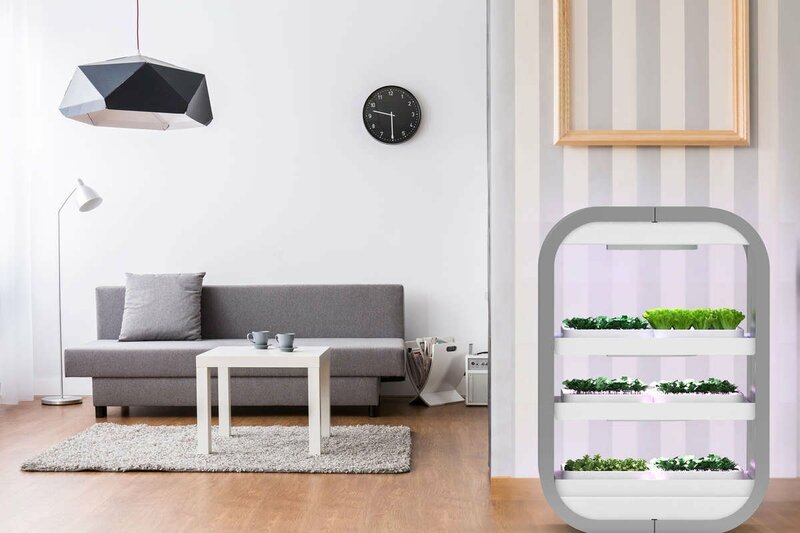 The tinyFarm can grow approximately $120 in produce in a month. That’s a pretty big bang considering it only costs less than $3.00 per month to run. We are currently accepting deposits to get access to our early-bird round of tinyFarm's. Get yours by making a $50 deposit below. To guarantee your early bird pricing, please purchase your tinyFarm within the three day window we give you.